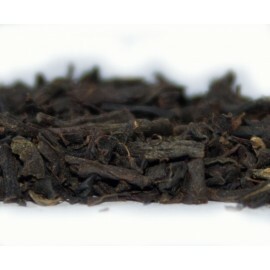 With this product, you earn 21 loyalty point(s). 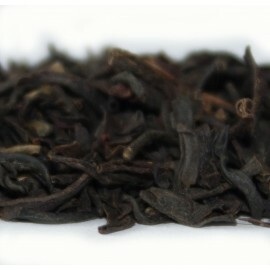 21 point(s) = £0.21. 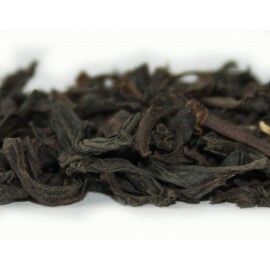 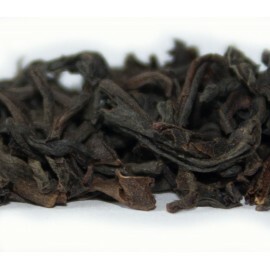 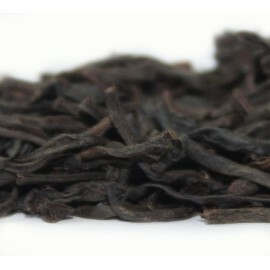 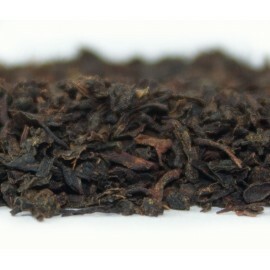 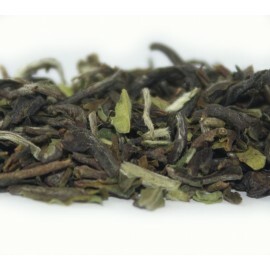 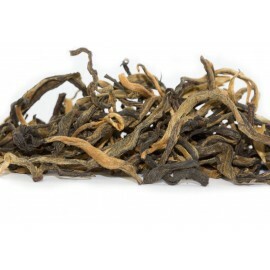 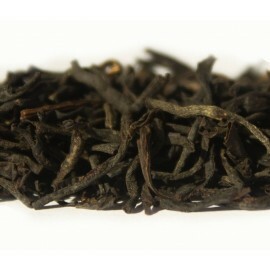 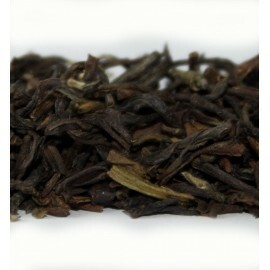 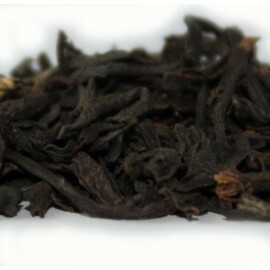 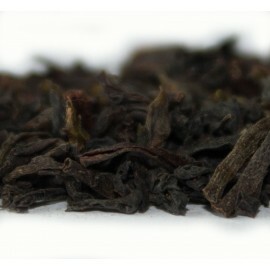 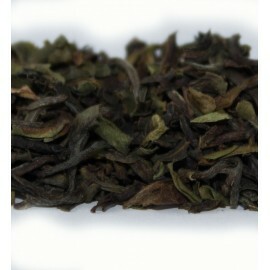 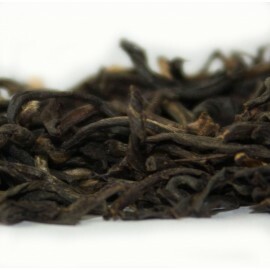 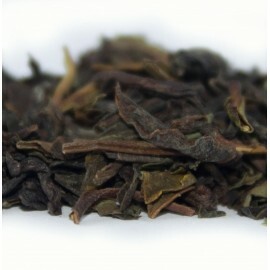 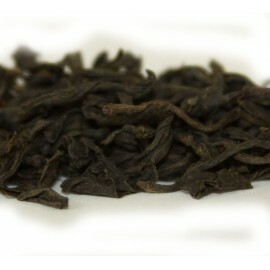 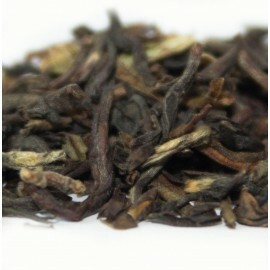 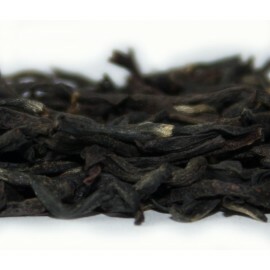 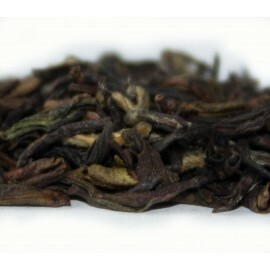 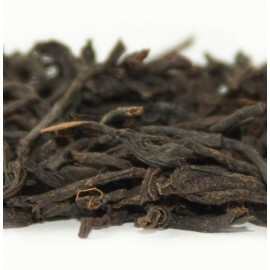 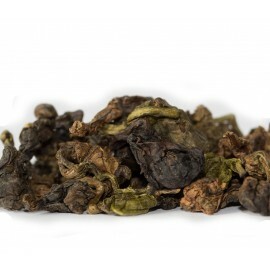 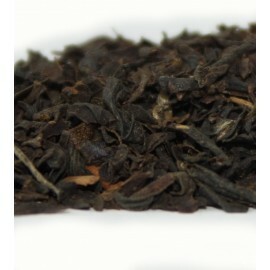 This organically grown Assam comes from the Sewpur Tea Estate in Tinsukia district of Assam. 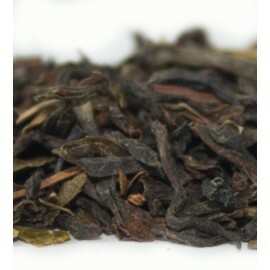 They have been producing tea here for over a hundred years. 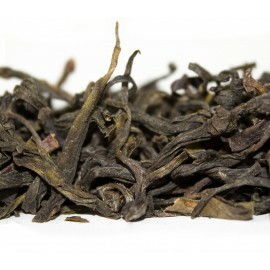 As you would expect from an Assam this tea has a malty taste, is full bodied, stands up to the addition of milk and makes a great breakfast tea being strong but smooth in flavour. 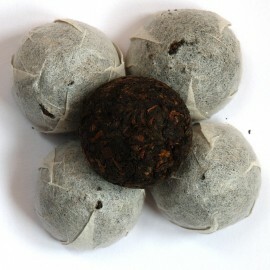 Now packed in fully biodegradable plastic free pouches. 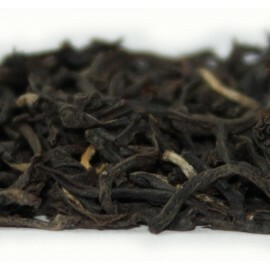 I really like this tea. 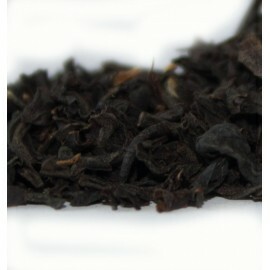 Smooth, rich and flavourful. 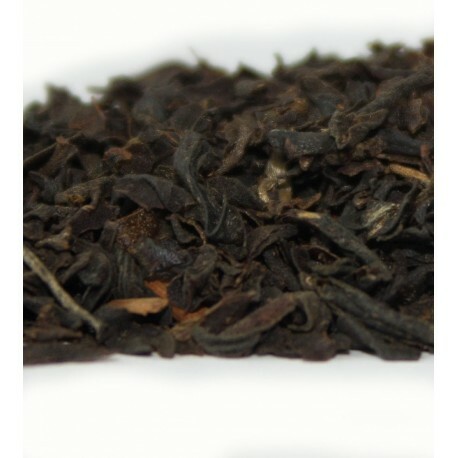 Perfect for any time of the day! 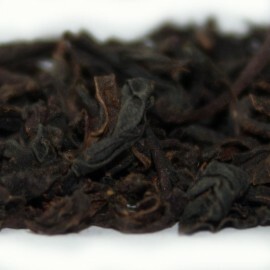 Wonderfully strong, smooth and rich at the same time.